The aim is to promote and co-ordinate research concerning the adverse factors involved in oak decay in the Mediterranean region as well as biological control in European and North African oak stands. 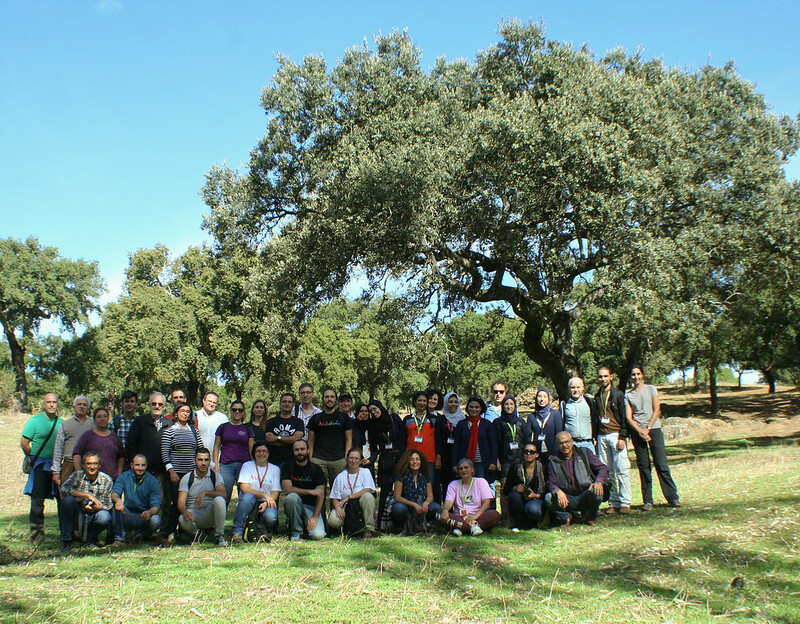 The general goal is to facilitate contacts between European and North African scientists in order to encourage the application of collective strategies for oak forest exploitation, conservation and integrated protection. The 2nd meeting took place in 1998 in Morocco, which is particularly concerned with the aggravation of oak forest decline. 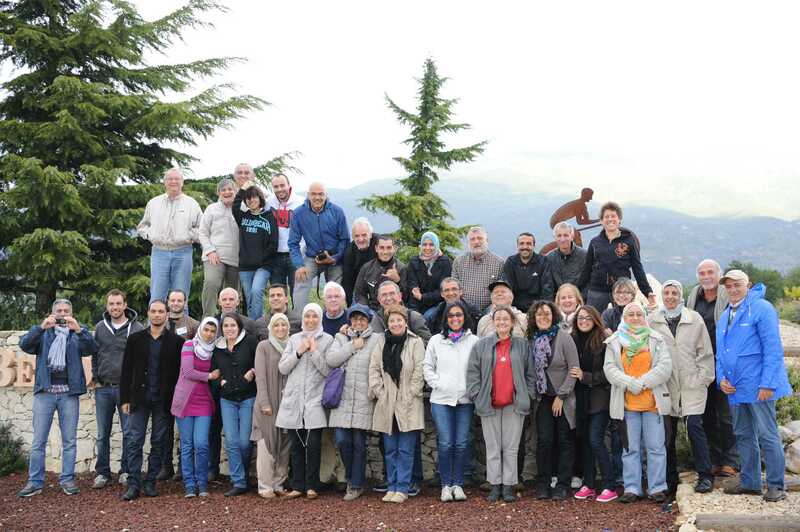 6 European and 3 North African countries were represented. Many research programs are focused on cork-oak but the group persists to pay attention to all oak species because they endure several identical decay factors. the creation of a survey grid of oak forest in Maghreb countries. This grid would be elaborated on the basis of the European survey to which it would be connected. The study plays an important role in making both the authorities and the public aware about the serious and widespread decline of cork-oak forests. It is necessary to ensure an effective and efficient integrated protection of this precious natural resource. A directory list of 112 European and North African scientists and managers involved in oak forest protection was drawn up. It will be published on internet. 8th WG Meeting, 23-27 October 2016, Córdoba, Spain. 7th WG Meeting, 7-11 October 2013, Avignon, France. 6th WG Meeting, 04-10 October 2010, Tempio Pausania, Sardinia, Italy. 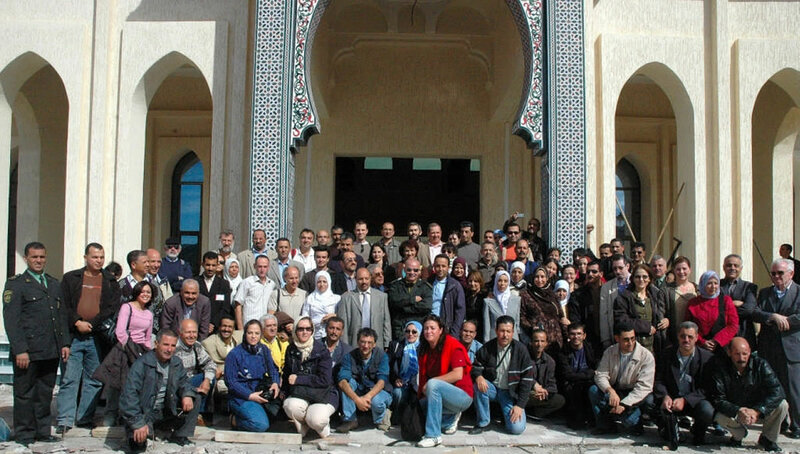 5th WG Meeting, 22-25 October 2007, Tlemcen, Algeria.